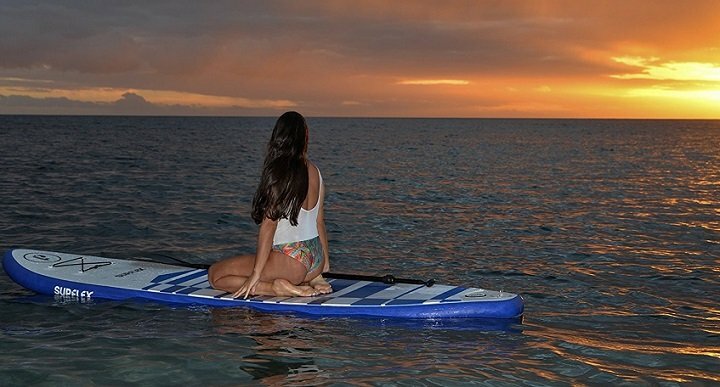 Consider yourself lucky if you live within walking distance of the beach, as you hardly need to worry about how to get your stand up paddle board and gear to the water. The rest of us have to haul our boards over longer distances, but don’t let that challenge keep you from enjoying your stand up paddle board. With the right roof rack for your vehicle, transporting your board is safe and easy while leaving room in your car for family, friends and other gear. We have reviewed the best SUP roof racks so you can get the most out of this sport even when you don’t live close to the beach. We’ll give options for SUP roof racks for cars that have roof rails and options for racks without rails. For more of my top gear recommendations, have a look through these popular Outside Pursuits guide links: SUP Paddles, Life Jackets, SUP Board Bags. The Yakima SUPDawg paddle board carrier is designed for easy loading of one or two boards and can hold oversized boards as well. The tool-free installation fits existing round, square or aero crossbars and includes bar adaptors. The board cradle on the SUPDawg is a flat and cushioned bar which makes it ideal for wide boards up to 36 inches, yet it can hold narrower racing surfboards as well. SKS locks hold both the rack as well as the board in place, and the integrated strap management stows excess straps during travel. A great extra is the roller at the end of the bar, which assists you in loading boards. A tie-down and two leash anchor cords are also included. The Yakima SUPDawg is a well-performing SUP board carrier for up to two boards with a locking mechanism that is easy to use and install. The SUPDawg is the overall best paddle board roof rack. The Thule SUP Taxi Carrier features a telescoping design for boards up to 34 inches and a locking system that can be mounted easily and quickly. The carrier is intended for cross bar mounting on most roof racks. It works best with round bars. Locking cylinders hold the carrier down, while one-key locks secure your boards with steel reinforced straps. Any extra length on the straps is easy to stow. Rubber coating that is resistant to weather and salt water protects your boards. The Thule SUP taxi holds up to two boards. Video: See how to install the SUP taxi. About the only knock on the Thule SUP Taxi is padding or spacing material for the second board is not included in this kit. The Malone Auto Racks Maui-2 is a rack-mounted model that does not require pre-installed crossbars and is compatible with square, round or oval roof rails. Should your factory roof rack feature cross bars, the Malone Maui-2 can fit square, round and oval cross bars. It features four low profile saddles that flexibly auto-adjust to your boards to securely hold them in place. For stacking two boards, 22 inch spacer foam pads are already included. The installation does not require any tools and can easily be dismounted for riding without boards. The cam buckle straps are UV resistant and all components are durable to withstand corrosion, an important feature in salty sea-side climates. 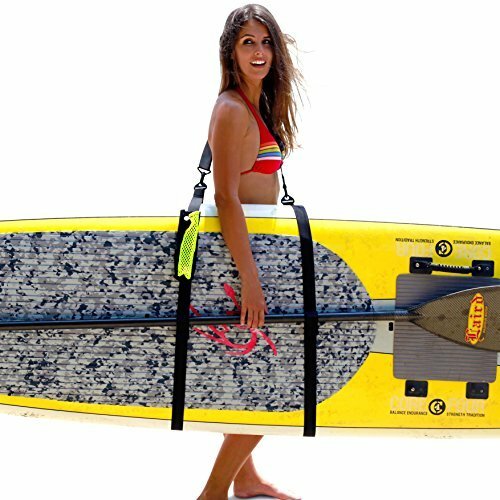 The Malone Maui-2 SUP board carrier is a great and simple solution for safely transporting one or two boards. It is compatible with a large variety of roof racks and everything you need is included and one the best sup roof racks. The Yakima SUPPUP is another board carrier that requires a base rack system with round, square or aerodynamic crossbars. The kit includes everything you need to get one or two SUP boards to the water. 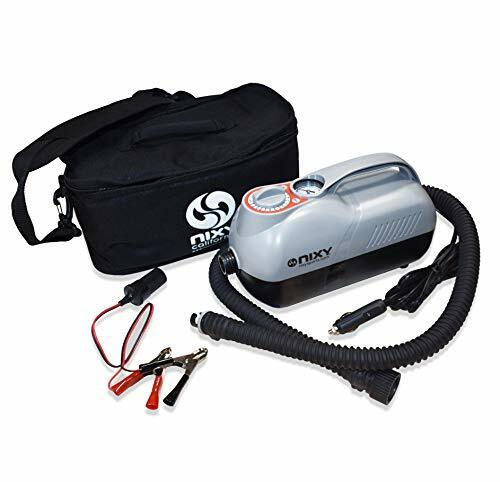 The carrier comes fully assembled and can be mounted quickly. The slider on the support bars adjust to boards up to 34 inches – if you have an oversized board, the Yakima SUPDawg is your better bet. Soft padding protects your board during transport and cradles the edges. Thanks to the integrated strap management, stowing loose ends is no problem. Video: See how to install the SUPPUP. For long boards, a tail tie-down is included while extra spacing or padding material for the second board is not part of the set. The INNO SUP locking carrier is a versatile system that can be mounted on a variety of roof racks with square, round and most factory crossbars. 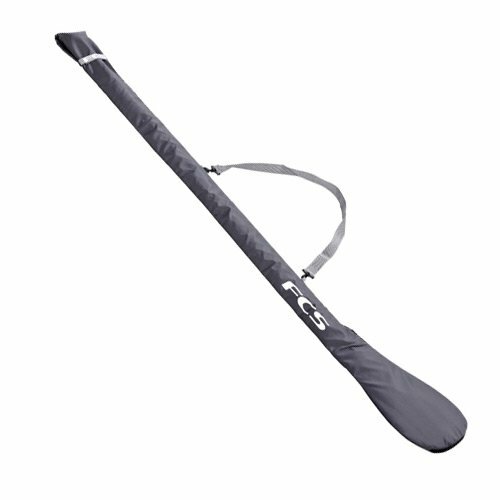 It can hold up to two SUP or surfboards, three short boards or a kayak or canoe. A nice extra is the little crane-like contraption to hold up the strap system for easy loading. A rubber-coated stainless steel cable strap securely holds your watercraft in place while a ratcheting mechanism ensures secure tightening for optimal safety. A locking system prevents anyone from tampering with loaded gear. The racks are padded to protect your boards during loading and transport. Video: How to install the INNO Locking Carrier. If you’re not only into SUP but other board sports such as windsurfing as well as kayaking or canoeing, the INNO locking carrier is the best sup car rack for you. The Vault Cargo Universal Carrier Roof Rack is an easy-to-install solution for paddle boards and surf boards as well as a kayak or canoe. It installs directly onto the crossbars of your existing roof rack and features two foldable J-shaped bars. When not in use, they can be flattened to reduce wind resistance, allowing you to ride year-round if needed or easily park your car in low clearance. 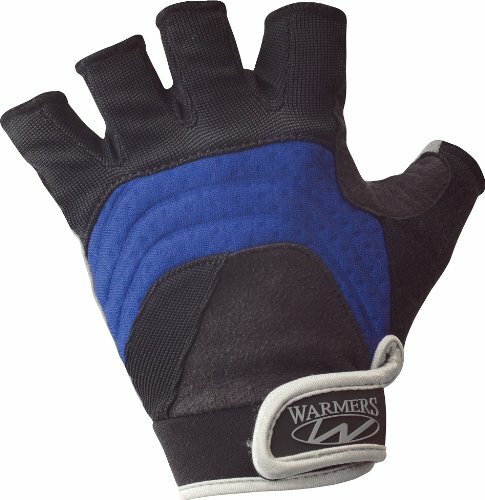 Soft cushions protect your board or watercraft and the included two lashing straps tie down your gear. Ratcheting straps are not included, however. The foldable J-bar is a good solution that allows you to find the ideal point of contact for SUP boards, but it underperforms with extra-wide boards. The Vault Cargo universal carrier is a budget option that you can safely entrust with your gear, but in high wind situations, go the extra mile with a further tie-down. The SeaSucker board rack is a great option for nearly any car when you don’t already have rails or a pre-installed roof rack. The installation is quick and painless with no clips and no bars. Six strong vacuum cups with a diameter of six inches anchor the rack to the roof. Each cup features a 210 lb pull-strength rating. You can transport one or two surf boards or paddle boards with this SUP roof rack. They rest on two 31 inch Starboard bars: four vacuum cups hold down the front bar and two cups secure the rear one. The SeaSucker board rack includes pads for the bars and 10 inch nylon cam-buckle strups to secure your board. To save gas, you can completely remove the rack when you’re not transporting any boards. Hauling your boards around doesn’t get any easier than with this board rack. Without a doubt the best paddle board rack for the money. The Curve Surfboard Soft Rack Lockdown model works with a variety of roof configurations, including 99% of vehicle roofs. 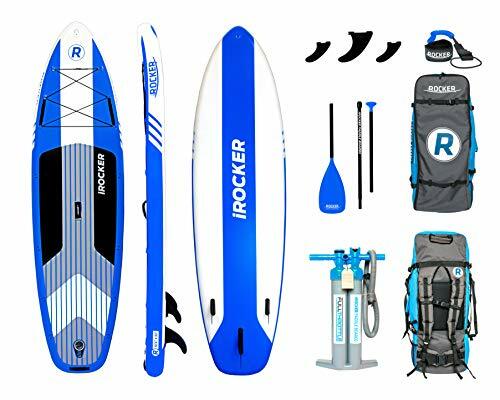 It is specifically geared towards transporting boards and can hold one or two SUP boards and up to four short or up to three long surfboards. It works with both bare roofs as well as vehicles with rails, even without a cross bar. The Curve roof rack features a unique and patented cocoon system: a single loop wraps around the board rails and then securely locks down the equipment to the roof. Foam padding protects both the finish as well as the boards with a cushion. 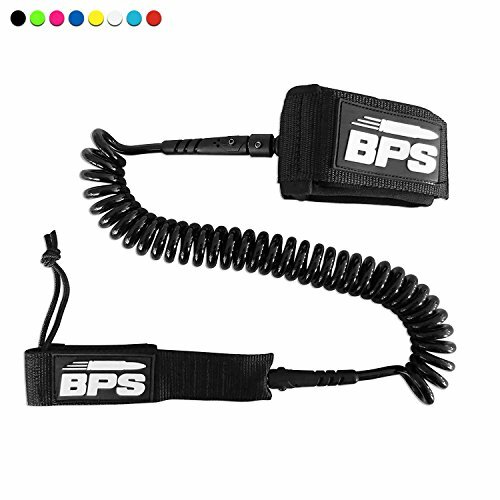 The high quality 600D polycanvas webbing straps are safely fastened with a super strong cambuckle to give you sufficient tension and eliminate problems with board lift, slide and flutter, even in strong windblast situations. The great advantage of the Curve soft rack is that you have a only a single top load tightening point per rack, allowing for easy board access. You only install this rack when you transport boards, so when not in use, you simply keep it in the included compact carrier bag. This model is great for carrying more than one SUP board, and the only downside we can think of is that mounting it takes slightly longer to learn. Detailed instructions are included, of course. The SportRack SR5527 adjustable carrier transports one kayak of variable width or one or two boards. Note that additional straps or spacers for a second board are not included. This carrier is compatible with a variety of configurations, including naked roofs and existing racks. The way it works is that four durable six inch foam blocks support your board. They are durable enough to take weight, yet won’t damage the vehicle finish thanks to a non-skid underside. Two oval aluminum bars run through cutouts in the blocks for stability. This model allows you to space the blocks between 16 and 24 inches apart on the bars to accommodate different kayak hulls or find the ideal point of contact for your paddle board. Polypropylene straps with chromate buckles run through the top of the door openings to hold down the rack. 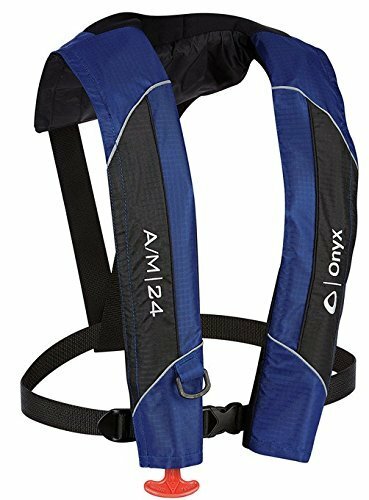 More straps secure your equipment to the carrier, while tie-downs for the bow and stern of the watercraft are also included. Detailed instructions illustrate how to mount and dismount the carrier. The great advantage of the system is that it works with nearly any roof configuration. On the downside, you have to mount it from scratch every time you need to transport your gear. As you can see from our selection above, transporting stand up paddle boards does not have to be a daunting task with the right rack system. If you know what you need and what to look for, choosing the model best suited for you is straightforward. We’ll explain key features that help you choose the right SUP board roof rack. Since a stand up paddle board is a large and cumbersome piece of equipment, safety is among the foremost concerns when transporting it on the roof of a vehicle. To pick the model that is best for your needs, consider if you already have some some form of rack mount system permanently installed on your car, or if you want or need something that is completely removable whenever you don’t use it. Will you be transporting just one board or two? 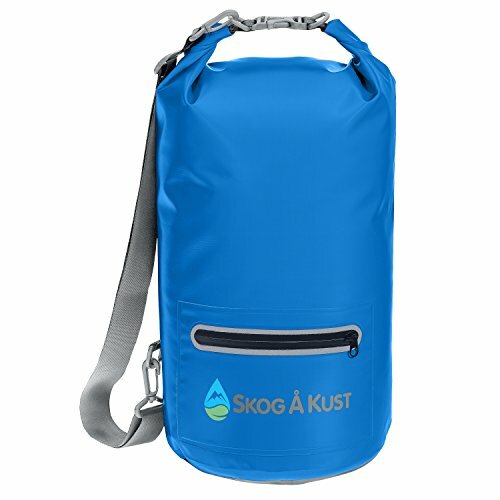 Do you also surf, or are you looking to transport a kayak or other equipment as well? We’re going to give you tips on how to make the best selection. If you have some variation of loading rack already on your car roof, it’s best to pick a SUP board system that works with your existing rack. There are basically two systems to mount a paddle board roof rack: models that work with a bare or “naked” roof, and those that make use of an existing pre-installed rack on your car roof. The latter can be divided into approaches that rely on two cross bars for loading, and models that just use two parallel rails. The SeaSucker board rack is mounted with vacuum cups and can therefore be left in place, whereas the SportRack model requires re-mounting every time. The Curve Surfboard soft rack is unique in the way that it can work with or without load rails on your car roof. All other reviewed models require an installed roof rack with cross bars. If you’re not only into Stand Up Paddling as a sport but enjoy some form of surfing, kayaking or canoeing as well, a versatile model might serve you best. A roof rack will only hold one kayak or canoe at a time, but if you find you’re switching just between board types a lot, consider the Yakima, Thule or Curve systems. 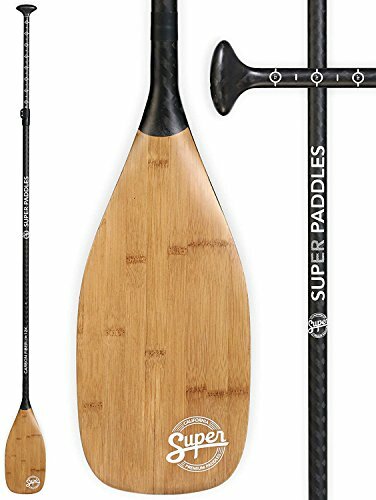 All models reviewed can hold a maximum of two SUP boards. For safety reasons, you should always follow the instructions of the respective manufacturer and never overload a roof rack. Paddle boards are too bulky to transport on the roof in great number. If you want to cart three or more of them around, you will need a trailer that you can hitch to the rear of your vehicle. For a single board, the budget model by Vault Cargo is probably enough, but again, your choice has to fit with the roof situation of your car. 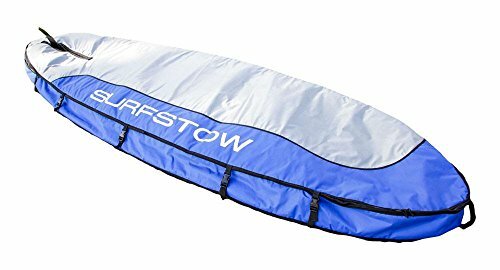 The INNO carrier, the Yakima SUPDawg and the Curve Surfboard soft rack can hold up to three or even four regular surfboards, depending on the board type. Note that for oversize boards, the Yakima SUPDawg carrier is the best solution. A locking mechanism is usually found on rack-mounted models and ensures that both the carrier stays in place on your existing roof rack as well as the ties holding down your gear. The mechanism features a lock and key to safe-guard it from tampering by someone. This means that practically you can leave a loaded vehicle unattended for a reasonable amount of time. Of course, someone with a bolt cutter can always cut through loading straps and make away with your gear that way. But a locking mechanism allows you rest assured that no one without heavy tools can mess with your loaded rack while you’re away from the car for a short while. To ensure safety, you should always check any loaded rack before driving off. Getting your stand up paddle board or surf board to the water shouldn’t be problem even when you don’t live close to the shore. Regardless of what rack equipment you already have or do not have, a variety of roof racks allow you to safely and comfortably load and transport one or two boards and even other gear or watercraft. Safety should be your foremost concern, so it’s bests to build on what you might already have on your car roof. When transporting more than one board, make sure to allow for proper padding to not damage your boards. We hope our selection of the best stand up paddle board roof racks will help you make transport less of a hassle so you can enjoy more time out on the water! Yakima SUPDawg is our Editor's Choice for the best paddle board roof rack with its combination of capacity, ease of use and value.